Linda and Eric at Montclair Art Museum. Linda and Eric found a great location for their wedding, Leir Hall at MAM has a large stage at one end of the room and an incredible high celing with a skylight that’s embedded with small lights that give the illusion of hundreds of stars shining above. 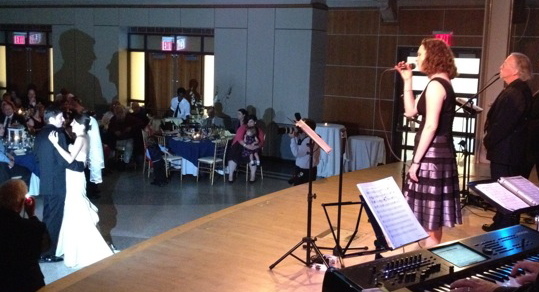 The place has great acoustics and gave the evening a feeling of elegance and enchantment. We had a wonderful time playing there. Immediately upon entering the reception site for Linda and Eric’s wedding it became clear just how much work they had put into the details, particularly the personal aspect of the night. I have seen countless weddings over the years, and a lot of our brides and grooms have taken much effort to personalize their day, but Linda and Eric included some things that you don’t see very often, that instantly drew the guests in and made their reception unique. 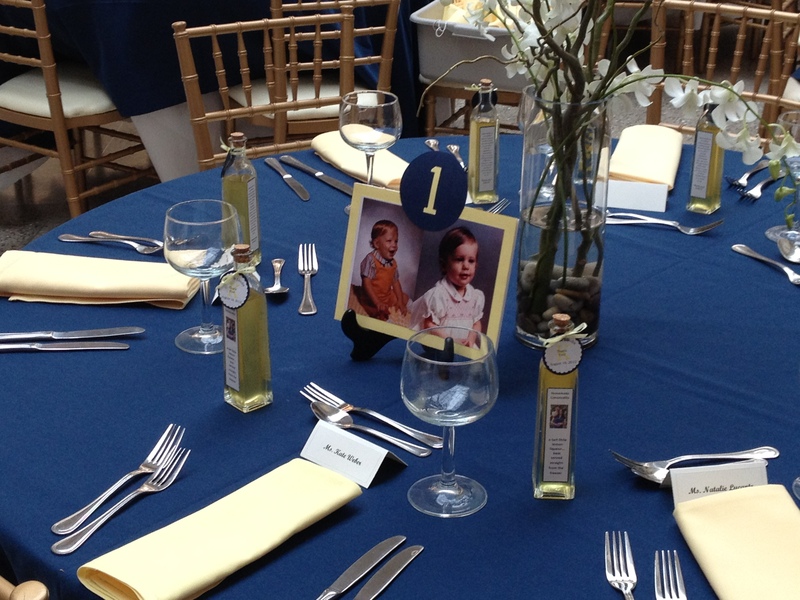 It wasn’t until I had checked out a few tables that I realized that each table number corresponded to the couple’s age in the pictures set at that table, from 1 all the way to 17. It was a great idea! 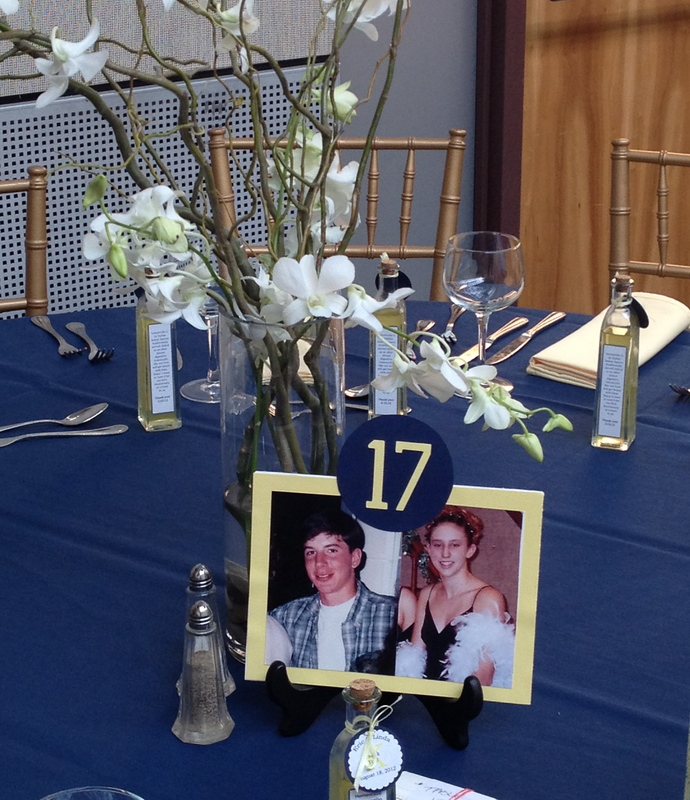 They had a video slide show of pics that ran beside the dance floor throughout the night as well, but I just thought that the table number pictures were so clever. Musically, Linda and Eric were a lot of fun. They liked all different genres and were big time dancers. Their first dance is one of my favorites, Make You Feel My Love. 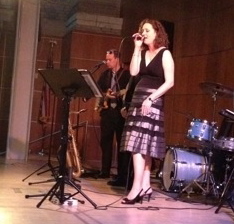 They chose Adele’s version of the song, which I had a great time singing for them. It’s really a beautiful song with just the right sentiment. 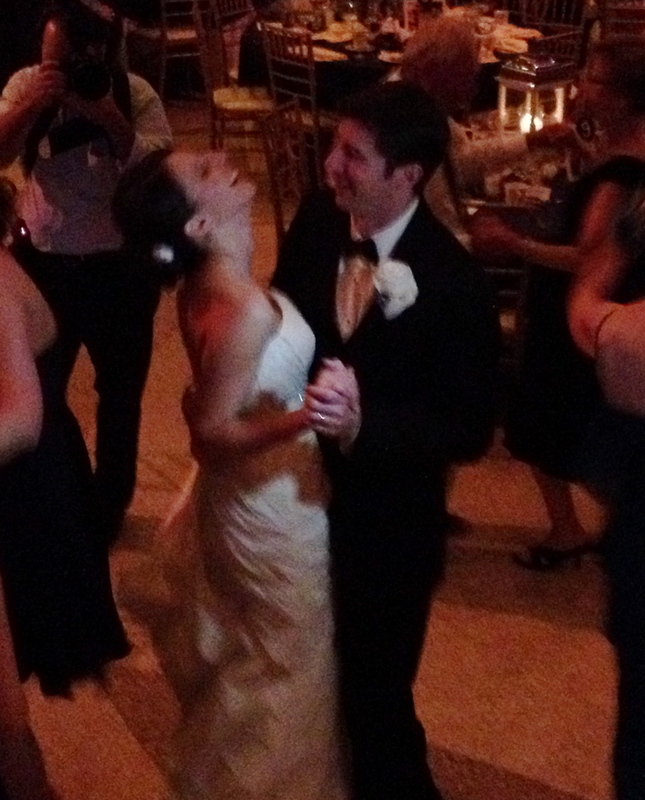 For their parent dances Linda and Eric went traditional with a modern twist. What a Wonderful World for Eric’s dance with his mom, this classic is always a good choice, and for Linda’s dance with her father we played I Loved Her First by Heartland, this song even gets me a little choked up. It was a beautiful moment! 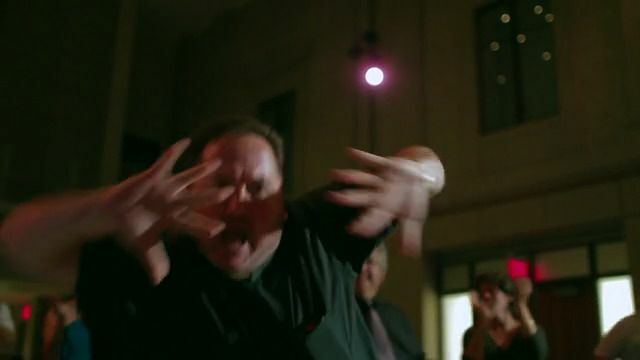 When it came time for some serious dancing they got down to hits by everyone from Bruce Springsteen to Katy Perry, and of course, the summer’s breakout hit Call Me Maybe by Carly Rae Jepsen. (I secretly hope that one stays around for a while, it’s too much fun). 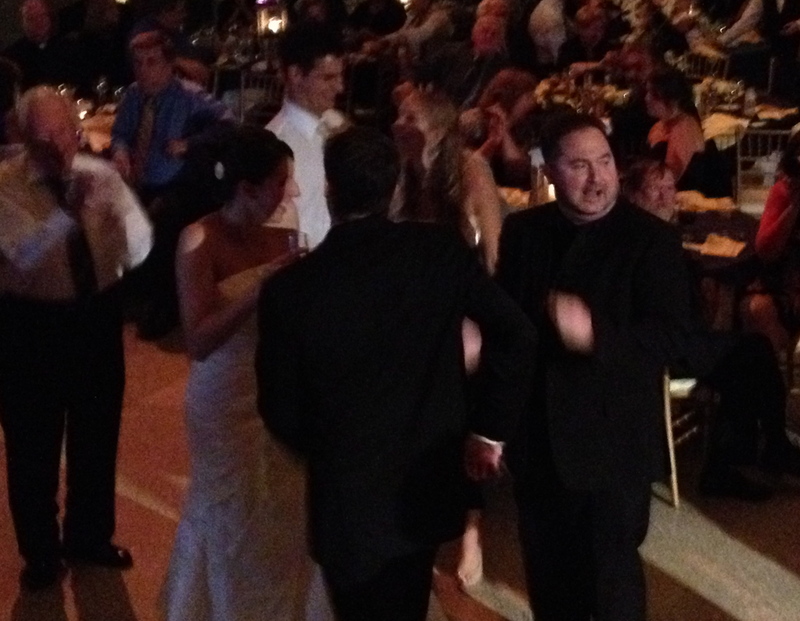 Even the priest that performed their ceremony couldn’t help but get shakin’ on the dance floor. 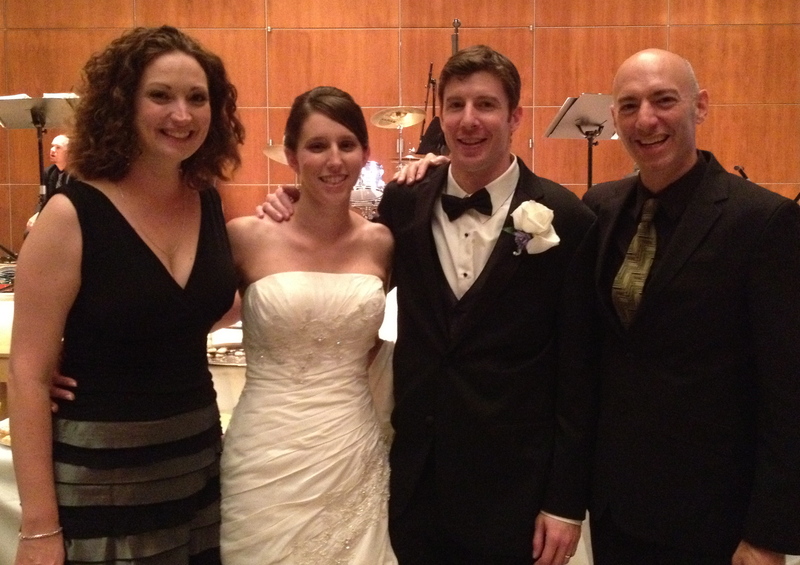 After all, having Nite-Time perform at your wedding is a religious experience! For the cake cutting we played a reprise of Linda and Eric’s first dance Make You Feel My Love with just voice and piano to create a backdrop for the moment and a another opportunity for them to hear “their song”. After the cake was cut, I was introduced to my new favorite tradition. Being a born and bred New Yorker, I’m not too familiar with many Pittsburgh traditions. 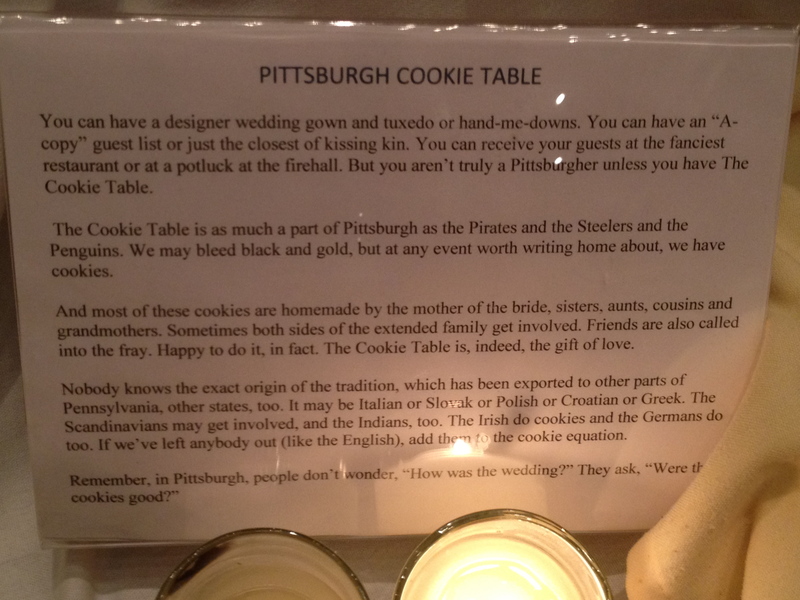 I’ve never been to a Steelers game and I’ve never even watched the Pirates on TV, but Linda’s family is from Pittsburgh and they introduced us to an awesome custom – The Pittsburgh Cookie Table. 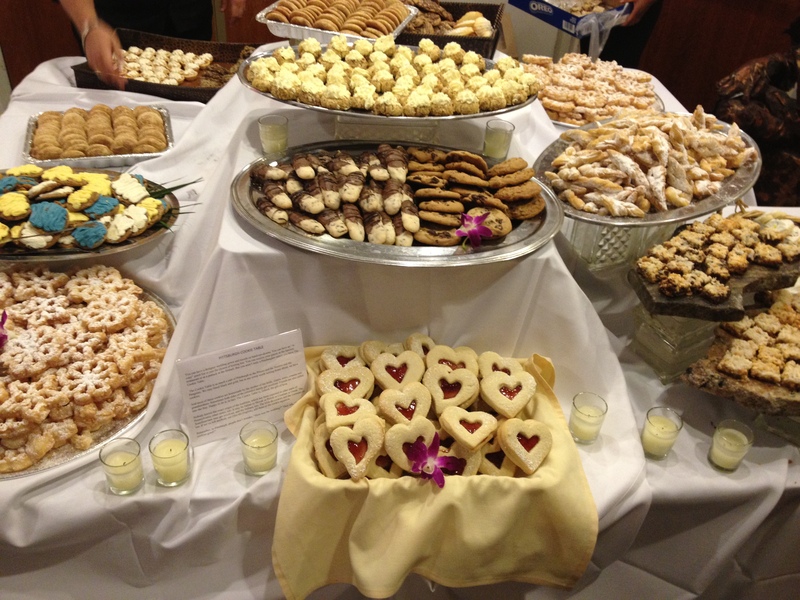 The way it works is: all of the relatives and friends of the bride and groom, the nuclear families within the extended family, the college roommates, the best friends from Jr. High, basically everyone, is asked to contribute cookies to the table. They choose their family’s favorite recipe and bake up dozens to add to the bounty of cookies for the wedding. Each type of cookie is labeled with a description and the info on who made them. It’s great! 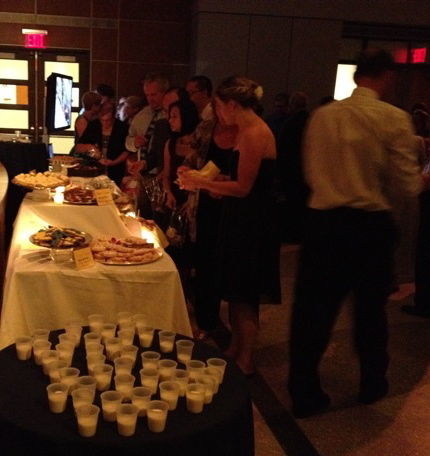 Everyone gets personally involved in the wedding, and at Linda and Eric’s wedding they had the best imaginable cookie accompaniment… MILK SHOTS! I know, right? Linda and Eric chose the last dance for their wedding and everyone got on the floor to Save the Last Dance For Me (the Michael Buble’ version). Much love and thanks to them for choosing us and showing us as good a time as we showed them. Our best to you in everything!